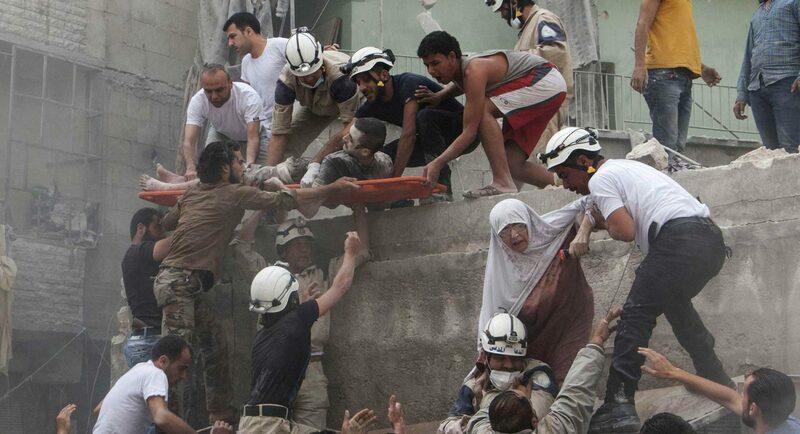 Syrian rescue workers and citizens evacuate people from a building following a barrel bomb attack. 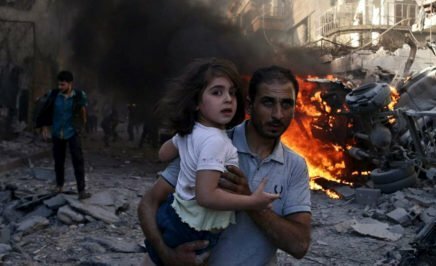 Six years of crisis in Syria, which began after anti-government protests erupted in March 2011, have been marred by horror and bloodshed. Parties to the conflict continue to commit human rights abuses, including war crimes and crimes against humanity. 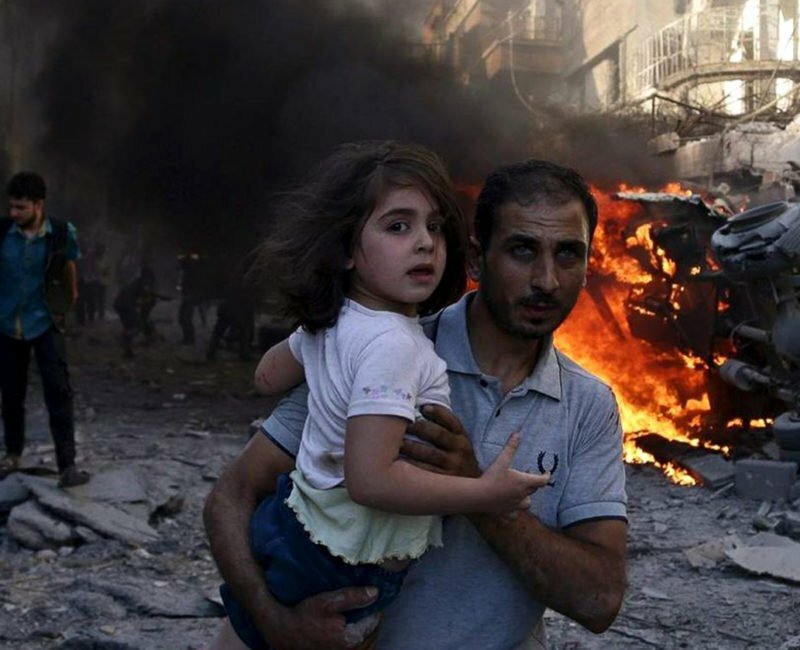 The Syrian uprising has rapidly evolved from peaceful protests against the Assad government in 2011 to a violent conflict, killing, injuring and displacing millions of people. systematically tortured and otherwise ill-treated detainees causing countless deaths in custody. intentionally prevent civilians from fleeing conflict ridden areas, and in many reported cases, use them as human shields. More than 5 million refugees who have had to leave Syria are in just five countries: Turkey, Lebanon, Jordan, Iraq and Egypt. 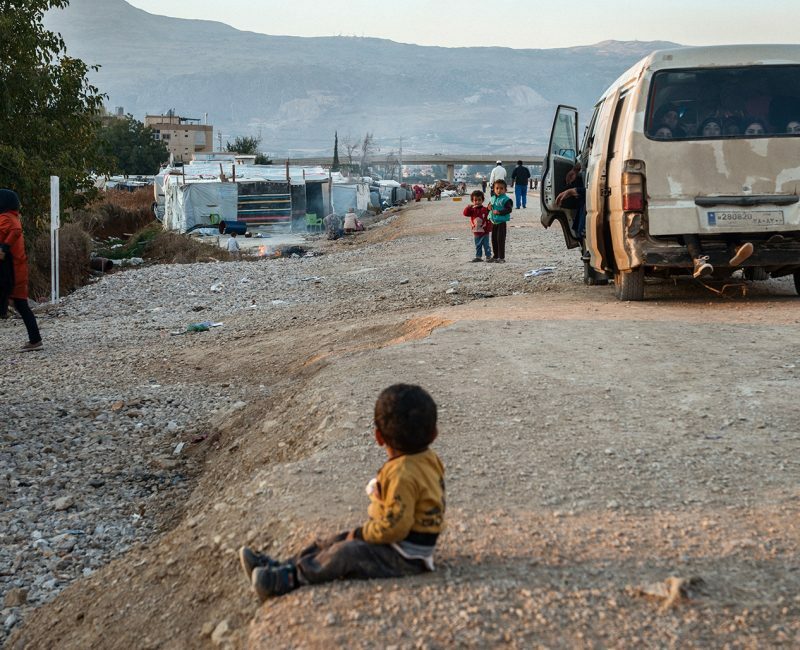 Turkey hosts 2.9 million Syrian refugees, more than any other country worldwide. 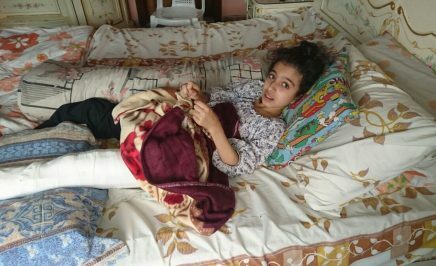 Lebanon hosts approximately 2.2 million Syrian refugees, which amounts to around one in five people in the country – 70 per cent are living below the poverty line. Jordan hosts approximately 657,675 Syrian refugees, which amounts to about 10 percent of the population – 93 per cent of Syrian refugees in urban areas in Jordan are living below the poverty line. In Iraq, where 3.1 million people are already internally displaced, 228,894 Syrian refugees are hosted – 37 per cent living below the poverty line. Egypt hosts 117,702 Syrian refugees – 65 per cent are living below the poverty line. The UN’s 2016 humanitarian appeal for Syrian refugees was just 56 percent funded by the end of November 2016. A glimmer of hope for accountability emerged when the UN General Assembly adopted a resolution establishing an investigative mechanism in Syria. The mechanism aims to bring to justice all those suspected of committing human rights violations or crimes under international law. This is an opportunity to send a clear message to all perpetrators in Syria that they will be held accountable. It is time to ensure that the cycle of war crimes, crimes against humanity and impunity ends now. Justice and accountability are essential to any future sustainable peace in Syria. 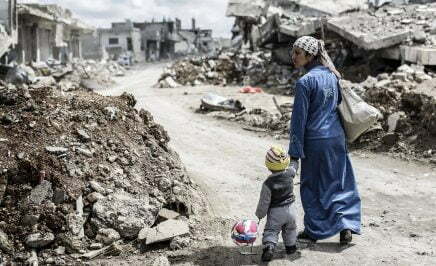 The path to justice can be long, but we must act now to ensure that the UN takes all the steps necessary towards an effective international mechanism for Syria. For the United Nations and humanitarian groups engaged in the crisis, urgent lifesaving aid must be delivered for up to one million people who continue to live under siege throughout the country. There remains a need for sustained international pressure to ensure justice. There also needs to be accountability mechanisms to address war crimes and human rights violations that have occurred since the uprising began in March 2011. Medical workers and facilities have come under sustained attacks by all involved parties, and have been deliberately targeted. As a consequence, there has been a severe weakening of health-care and the sanitation infrastructure, which have had devastating consequences for civilians and newborns. Civilians continue to be disappeared, taken hostage, tortured and subjected to sexual violence, often in the context of detention. Unlawful killings, including deaths in detention and summary executions, remain a hallmark of the crisis in Syria with Amnesty International reporting over 17,000 deaths in prisons since the beginning of the conflict. Without a return to the peace process, the Syrian crisis and the human rights violations that underpin it will continue. Amnesty continues to call for adherence to human rights and international humanitarian law and for accountability and an end to impunity all for human rights violations. Syrian communities and organisations in Europe and elsewhere play an important role in providing testimonies and identifying suspects, thus increasing the opportunity for states to investigate and prosecute war crimes in their national courts. Countries that can exercise this form of jurisdiction include: Argentina, France, UK, USA, Australia, Canada, Germany, Netherlands, Austria, Belgium, Denmark, Finland, South Korea, Mexico, Switzerland, Sweden, Senegal and Uruguay. 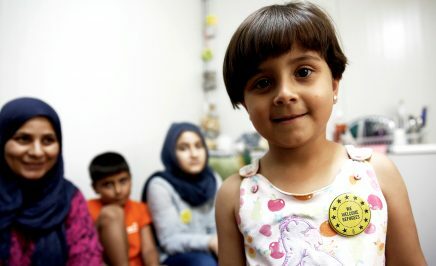 In September 2015, the Australian government stepped up to save the lives of 12,000 Syrians. A whopping 26,000 Australians signed our petition to help make it happen. Today – all 12,00 have arrived safely in Australia. We also ask on the Australian government to treat Syrian refugees equally, and fairly, while avoiding the prioritization of certain ethnic and religious groups over the other. The presence of Amnesty researches on the ground in Syria is also vital to holding perpetrators accountable for crimes against humanity. We are there to document serious violations and bring those who commit them to justice. Over the last six years, tens of thousands of civilians have been detained without trial, often forcibly disappeared. Thousands have died in custody. We are there to shine a light on these cases. 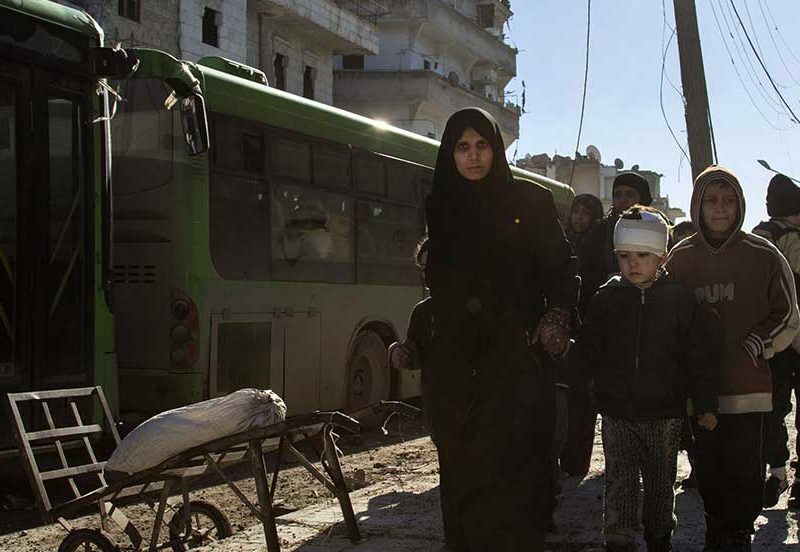 Amnesty’s Crisis Response Director Tirana Hassan said: “Syria can feel overwhelming because of the enormity of the conflict: the sheer number of displaced, the confusing number of parties to the conflict, the overwhelming rising toll of people who have lost their lives. With war crimes, crimes against humanity and other abuses being committed in Syria, it is essential that justice, truth and reparation form a key part of any transitional justice process. 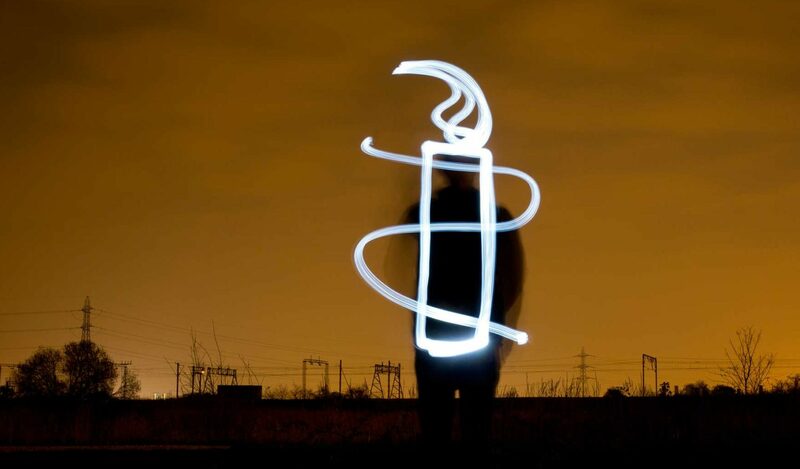 Amnesty assesses that all parties to the conflict have committed gross abuses of human rights, including war crimes. Here is what you can do to help defend the human rights of Syrians. Learn more about the situation in Syria. Find the latest updates about the campaign.